Bringing beautiful, delightful and useful products to life. Tabata Trainer is a easy to use HIIT (High Intensity Interval Training) app based on the Tabata method. 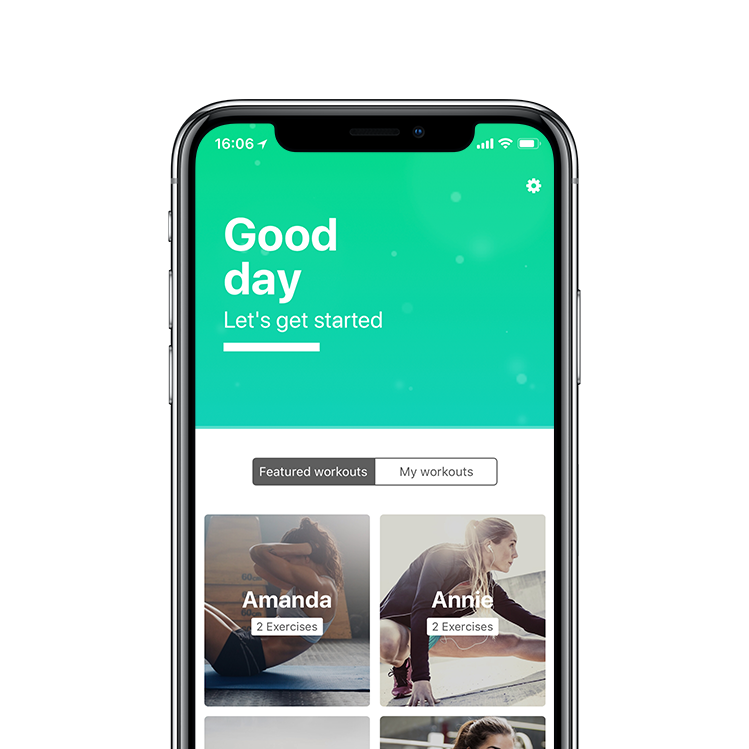 The app is perfectly suited for anyone looking for a new, fast and effective training routine. Everything you want to accomplish – in one place. Accomplish is for all the “want to-do’s” in your life. 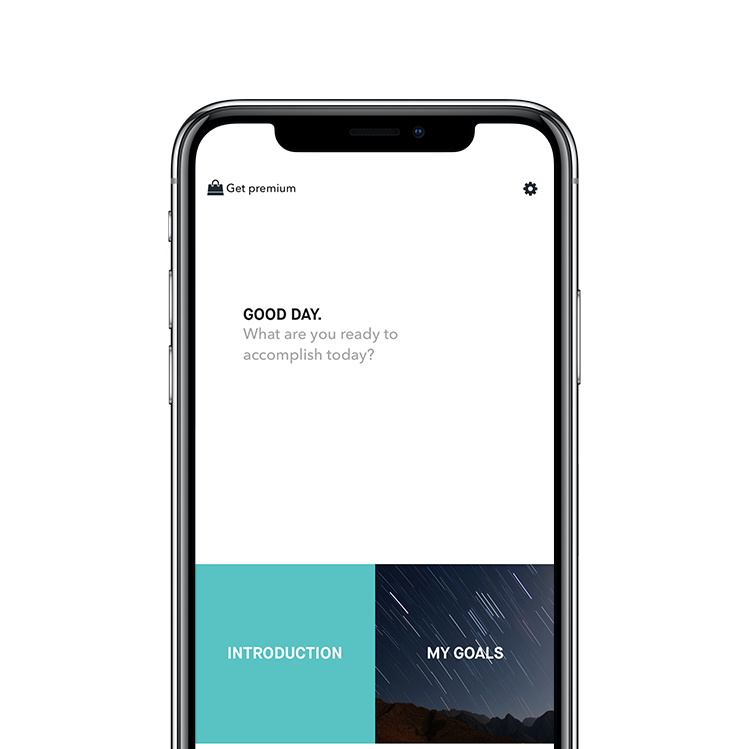 It lets you build your unique bucket list with everything from personal goals to places to visit. You can add your “why’s”, inspiring images and motivational pep talks to keep you going in the right direction. 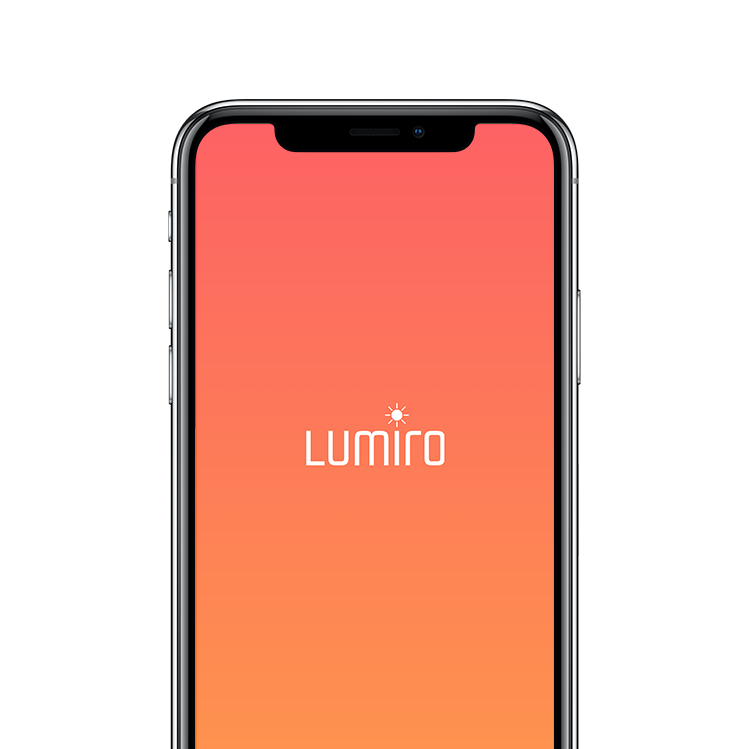 Lumiro is the best and fastest way for photographers to set up their devices for hassle-free still life/promotion photo sessions. They can select an image or a color and set the brightness of the screen and boom. They are ready to go. Regardless if the shoot is for social media or to create a mock-up it’s super easy and super fast. Rigo Rigo is a one man digital product studio based in Sweden. Follow along and get behind the scenes on Instagram.